On this page you can download ForceWare 195.81 Win XP 32-bit. Several bug fixes to support the new Adobe Flash 10.1 Beta 2 release. Adds new SLI and multi-GPU profiles for Avatar Demo, Operation Flashpoint: Dragon Rising Demo, and Wings of Prey. Fixes 3D Vision display detection for CRT and DLP displays. 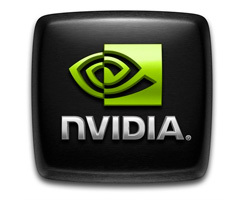 Have you read our GeForce GT 210 and 220 article ? Note: If you have problems downloading ForceWare 195.81 Win XP 32-bit, please try to stop using your download manager and avoid right clicking on files. Also, check your firewall settings, because some mirrors may require that you do not block the HTTP referrers.